Christmas is...just around the corner and so...it's time for Christmas cookies! 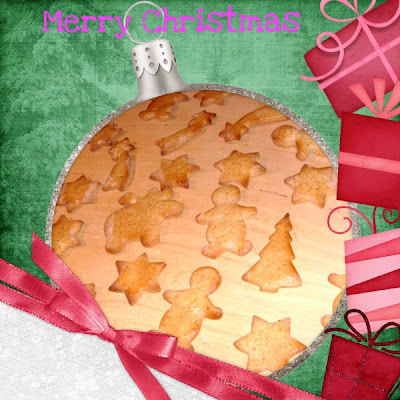 This morning I baked my Christmas cookies, my favourites...the gingerbreads! So...now...Merry Christmas to all my friends!!! !